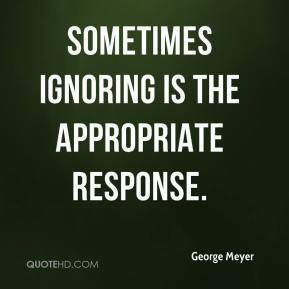 Sometimes it's been good, sometimes it's not been so good. 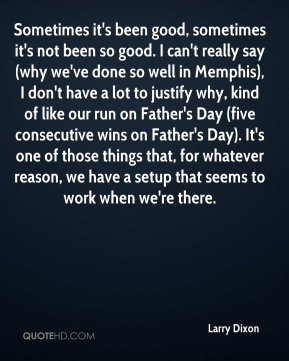 I can't really say (why we've done so well in Memphis), I don't have a lot to justify why, kind of like our run on Father's Day (five consecutive wins on Father's Day). It's one of those things that, for whatever reason, we have a setup that seems to work when we're there. People get caught up in all the new stuff. 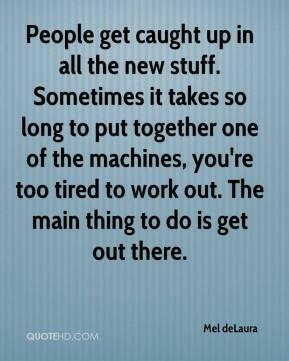 Sometimes it takes so long to put together one of the machines, you're too tired to work out. The main thing to do is get out there. 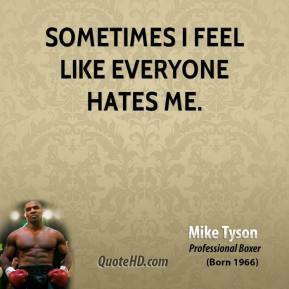 Sometimes I feel like everyone hates me. We don't treat him any different than anyone else, and he wouldn't want us to. Sometimes he gets run over in the chutes. 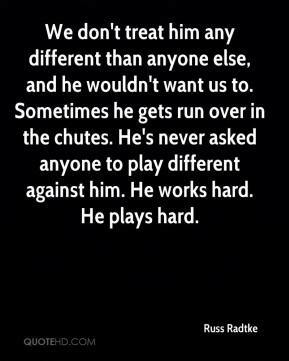 He's never asked anyone to play different against him. He works hard. He plays hard. 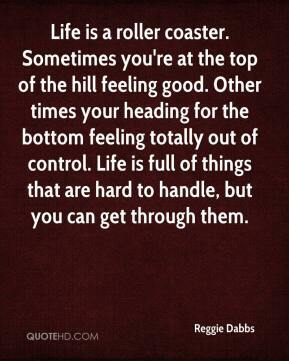 Life is a roller coaster. Sometimes you're at the top of the hill feeling good. Other times your heading for the bottom feeling totally out of control. 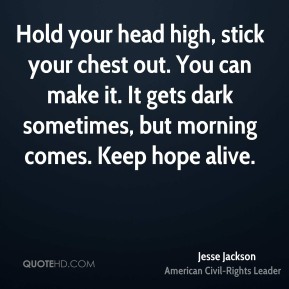 Life is full of things that are hard to handle, but you can get through them. 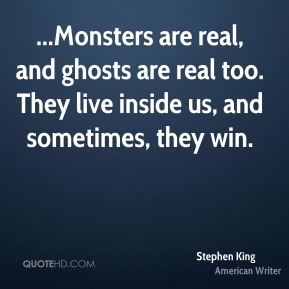 ...Monsters are real, and ghosts are real too. They live inside us, and sometimes, they win. Sometimes I feel ashamed and stupid for all the times I laughed at teenage love and now look at me. I'm a glowing example. I am the demonstration. I am the diagram and charts. I'm all the sappy words and sugary feelings and there's no diffrence. None. And evreyone I ridiculed is throwing tomatoes at me! 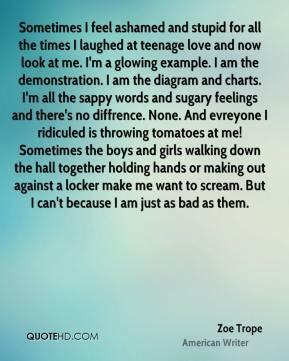 Sometimes the boys and girls walking down the hall together holding hands or making out against a locker make me want to scream. But I can't because I am just as bad as them. 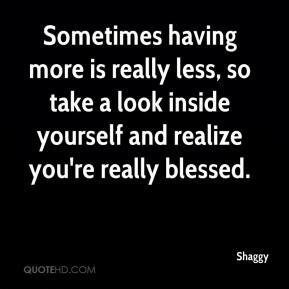 Sometimes having more is really less, so take a look inside yourself and realize you're really blessed. Sometimes it's like I have to remind myself that that really happened. 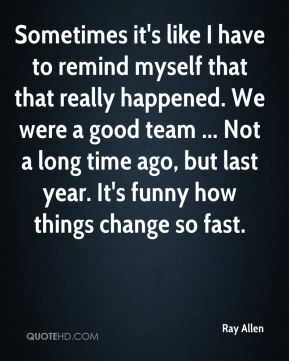 We were a good team ... Not a long time ago, but last year. It's funny how things change so fast. 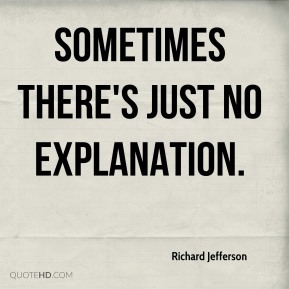 Sometimes there's just no explanation. 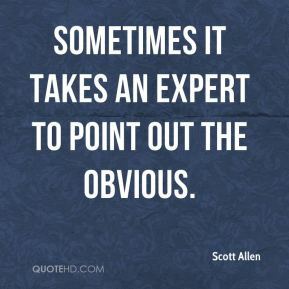 Sometimes it takes an expert to point out the obvious. 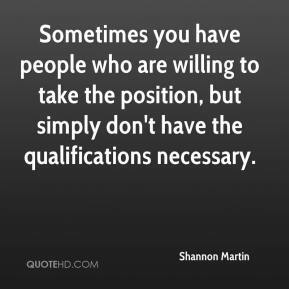 Sometimes you have people who are willing to take the position, but simply don't have the qualifications necessary. 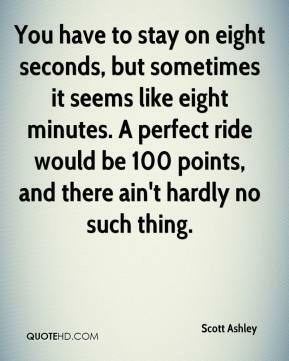 You have to stay on eight seconds, but sometimes it seems like eight minutes. A perfect ride would be 100 points, and there ain't hardly no such thing. I'm happy that he's being visible. 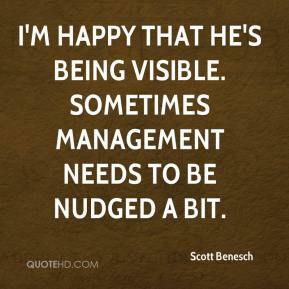 Sometimes management needs to be nudged a bit. 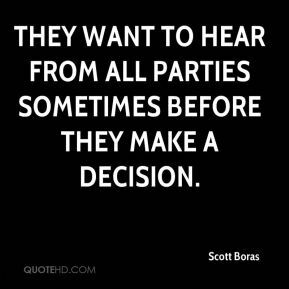 They want to hear from all parties sometimes before they make a decision. We go out on cases sometimes where there's six children in all; the youngest is one year old. 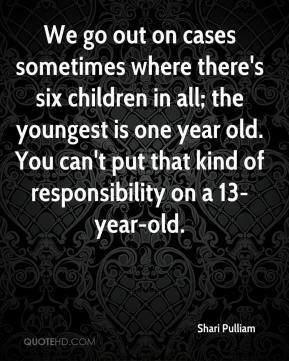 You can't put that kind of responsibility on a 13-year-old. 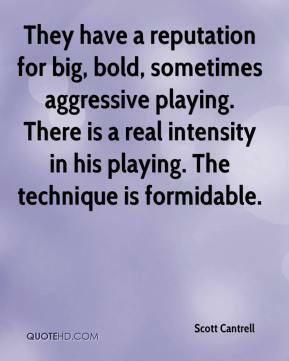 They have a reputation for big, bold, sometimes aggressive playing. There is a real intensity in his playing. The technique is formidable. We're not used to losing. 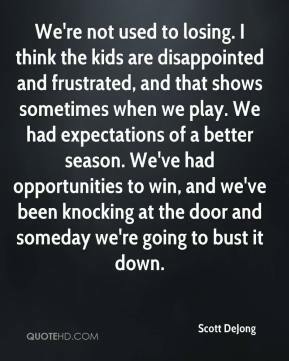 I think the kids are disappointed and frustrated, and that shows sometimes when we play. We had expectations of a better season. We've had opportunities to win, and we've been knocking at the door and someday we're going to bust it down. 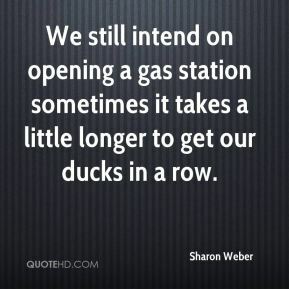 We still intend on opening a gas station sometimes it takes a little longer to get our ducks in a row. This is a very important program. For some people this is the only meal they get all day and sometimes our driver is the only person they see all day. 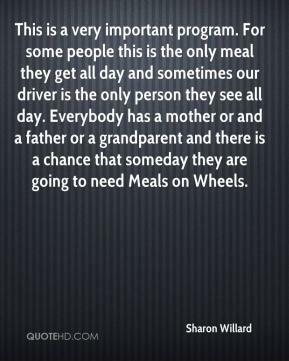 Everybody has a mother or and a father or a grandparent and there is a chance that someday they are going to need Meals on Wheels. It was one of those crazy games where sometimes it happens. 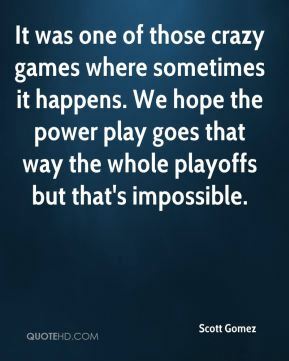 We hope the power play goes that way the whole playoffs but that's impossible. We needed something like that. It worked guys up. 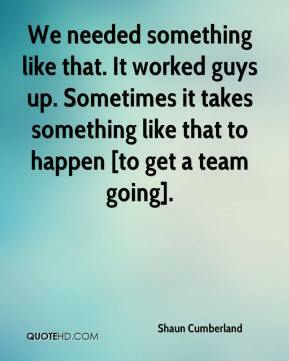 Sometimes it takes something like that to happen [to get a team going]. 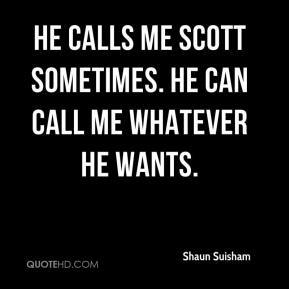 He calls me Scott sometimes. He can call me whatever he wants.